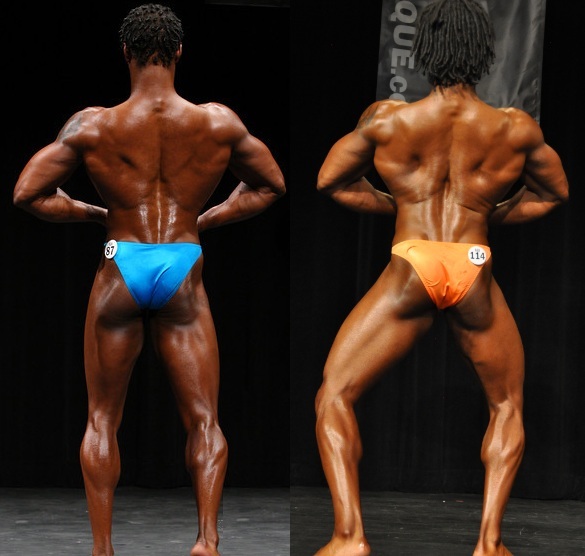 After my first bodybuilding competition, I realized that my back muscles weren’t as developed as I had thought. However, this wasn’t due to a lackluster effort in the gym during my back workouts. Because my back muscles are one of my favorite muscle groups to train, my intensity and effort on these days were always at a high level. So what gives? I needed to take a step back and take a closer look at my workout routine. What I found is that I needed to start training smarter instead of harder, and if you’re looking to build a better back, I’ve got some helpful advice based on personal experience for you. 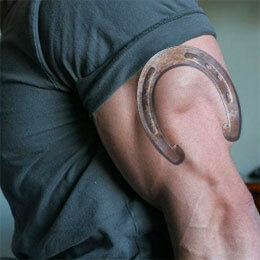 In my early bodybuilding years, I used a typical one body part per day bodybuilding training split. After all, that’s what the muscle magazines touted as the most effective bodybuilding training protocol. However, when I looked at this routine from a body movement perspective, I quickly discovered I was doing twice as many pressing movements than pulling movements. Here’s what I mean. Each week I dedicated one day to pressing vertically for my shoulders and one day to pressing horizontally for my chest. However, when it came to my back muscles, I did both horizontal and vertical pulling in the same day. After my realization that I was pressing twice as much as I was pulling, I decided change how I performed my back workouts. Not only would I start training my back twice a week, but I would also split the focus of each of my back workouts. I decided to dedicate one back workout to horizontal pulls and one back workout to vertical pulls. Just to clarify a horizontal pull is any pulling movement or exercise where your hands move at a horizontal angle in relation to your body such as t-bar rows, dumbbell rows, cable rows, etc., and a vertical pull is any pulling movement or exercise where your hands move at a vertical angle in relation to your body such as lat pull-downs, pull-ups, chin ups, close grip pull-downs, etc. Once I started dedicating each back workout to a different movement, this is what happened. The thickness and width of my back grew tremendously from the added frequency of my back workouts and the split focus of the type of back movements. Take it from me, if you’re looking to build a better back, split up your back workout into two separate workouts; vertical pulls and horizontal pulls. If you’re looking for a more specific routine to build your back muscles, check out my comprehensive guide for developing muscular strength, stamina, and size. It’s called the MS3 Program and it’s available exclusively in the AskTheTrainer Store.